Full Steam Ahead For ‘The Guards’! 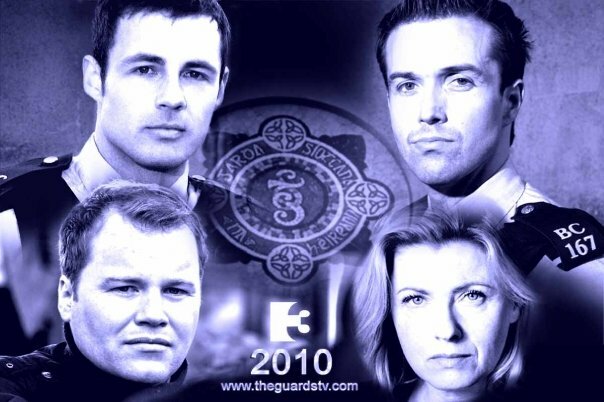 It has been a long wait, but it’s not long now until The Guards officially hits TV3! The new drama series, which sees Chris starring in a leading role alongside Hollyoaks newcomer Emmett Scanlan, promises to be an edgy and fast-paced glimpse into the life of three young guards, showing the grittier and darker side of police life. Fans of the show (of which there are already quite a number!) can show their support by checking out the programme’s website and Facebook page. We will keep you updated with all the plans for the programme’s transmission.